* Buffet breakfast: start the day in a great mood with our buffet breakfast providing all the energy you need to make the very best of your holiday. 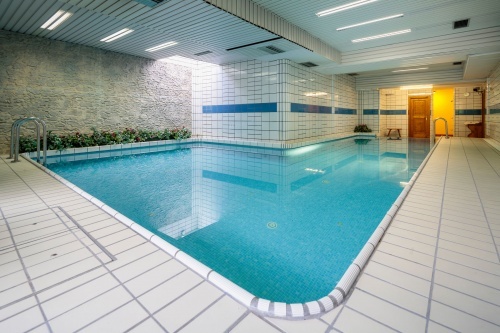 * Covered swimming pool, gym with treadmill, exercise bike, bench and Technogym equipment, massage service with a physiotherapist, for a spot of relaxation after a hard day’s sport or for an all-action start to a day dedicated to the pleasures of the table and shopping. 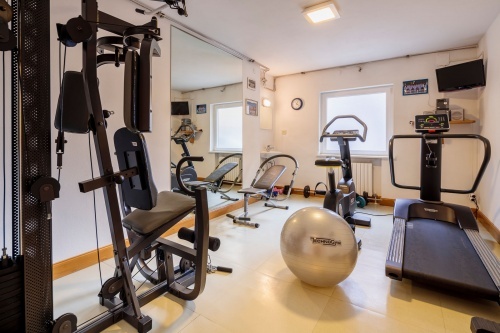 * Wi-Fi: a holiday break offers the ideal opportunity to get “disconnected” but if that is impossible for you we naturally offer free Wi-Fi throughout the building … and anyway, Cortina has so much to offer and to share. * Check out: by 10.00 a.m.